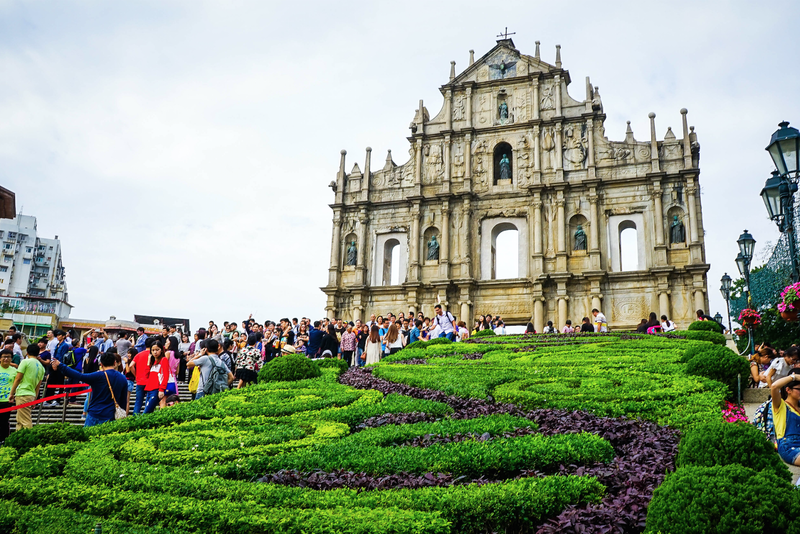 The combination of Hong Kong and Macau always draws attention of tourists from across the world and persuade people to visit them again and again to live life in the way they love and dreamt of. There are various wonderful things to do in your budget that will keep you busy in Hong Kong and Macau and will surely provide you a way to have more fun and pleasure. 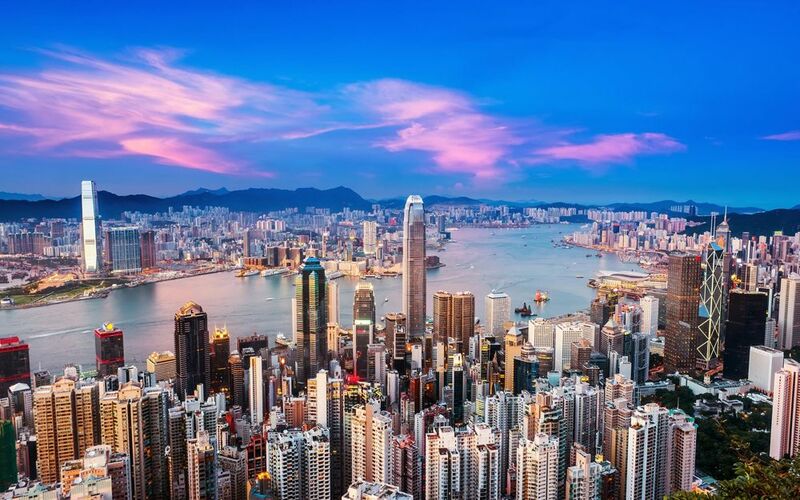 Before making the final decision to beginning your journey, choose the best Hong Kong holiday packages from Mumbai or choose the Best Hong Kong tour packages from Delhi. These packages are specifically designed and planned for you to help in staying busy in various budget things to do in Hong Kong and Macau here -Top 10 Budget Things to Do In Hong Kong and Macau. 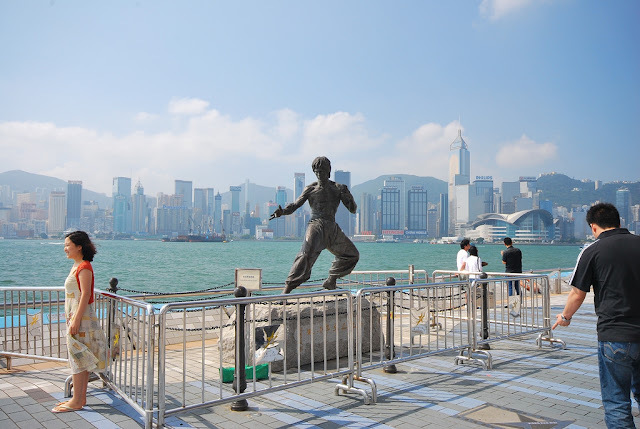 The Avenue of Stars is a wonderful place is on Tsim Sha Tsui’s waterfront in Kowloon that is the most popular tourist attraction and called as version of Hollywood Walk of Fame. It is 400 meters long and celebrating many Chinese film notorieties. It is a must to see destination during your Hong Kong Trip. 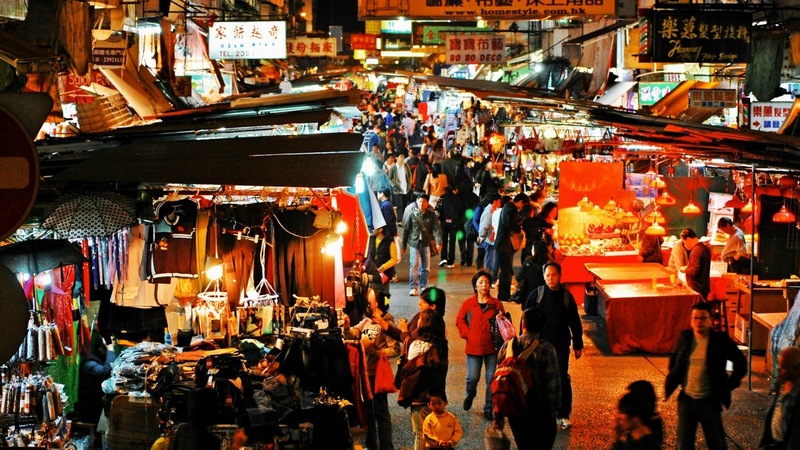 Stall of Temple Street is one of the must to do thing in Hong Kong that is sure to keep you busy for more time. Stalls of Temple Street is a home to different stalls where you can see brand name imitation menswear, jade, antiques, trinkets, baubles, electronics and a lot more. Prices are affordable; while bargaining is also common. Sympathy of Light Show is the ideal way to explore Hong Kong in your own way that is sure to keep you busy and enticed for the time to come. As soon as sun sets and night starts spreading it curtain, be ready to explore the Sympathy of Lights show – where 40 buildings on Hong Kong skyline come alive in a flourish of colored lights and laser beams to synchronized music. 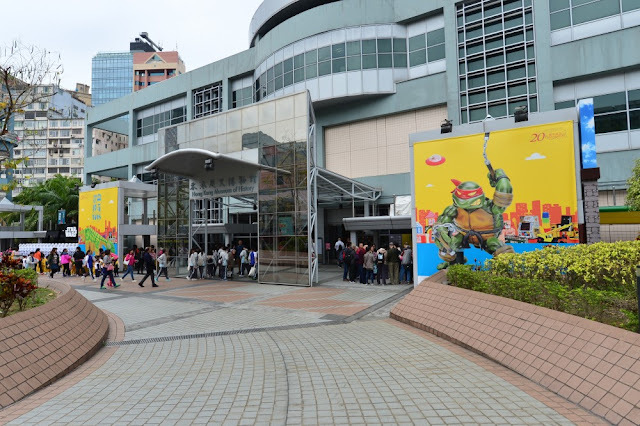 Hong Kong Museum of History is a must see attraction in Hong Kong, the beautiful museum offers you detailed exhibits that take you through every part of the country’s development. Beginning in Neolithic times and running right up to today, some of the top attractions include a recreation of a Hong Kong street of a century ago and photo exhibits showing how certain areas have changed. Don’t forget to add it in the list of top things to do in Hong Kong during your holidays. 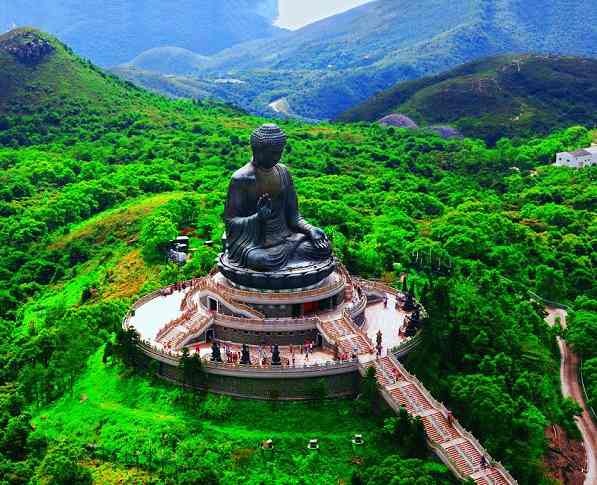 Go a bit divine as you will see the Tian Tan Buddha and Po Lin Monastery – another wonderful option to enjoy holiday for free of cost, The Tian Tan Buddha and Po Lin Monastery on Lantau Island are wonderful and religious places to see. You will see the outdoor seated bronze Buddha at 34 meters in height that is reputedly the tallest of its kind in the world. 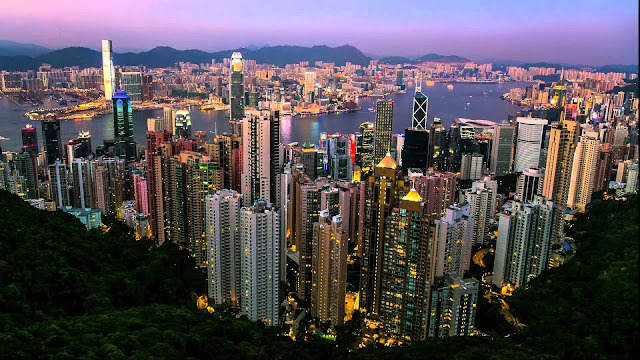 Victoria Peak is a wonderful 552 meter mountain is known for offering you classic Hong Kong view. Near the summit at 396 meters, there is an entertainment and viewing complex – called Peak Tower where you can snap the perfect souvenir photo. You can reach by using different modes of transport. A trip to this attraction will keep you refreshed. Hong Kong Park is small, but a well-designed park, it offers you a welcome break from the concrete and glass buildings that are surrounding it. It is into the side of a small hill where you will see a variety of birds and conservatory that is among the most extensive in the world. Popularly called as the Kowloon’s Main thoroughfare and Golden Mile, it is a marvel at the profusion of neon signs jutting and jostling for best position from the buildings on each side of the street. This giant outdoor museum is a centerpiece of the extensive Historic Center of Macau – a UNESCO World Heritage Site – representing an outstanding evidence of an architectural ensemble – illustrating the development of the encounter between the Western and Chinese civilization. St. Paul’ ruins is one of the must see destination that is 17th Century Jesuit Church looking beautiful during the day and more wonderful at night. Don’t miss the chance to sit there with your loved ones and enjoy the experience of the most quintessential things to do in Macau at night. Among the top things to do in Macau, spending time in Casinos is the best one. 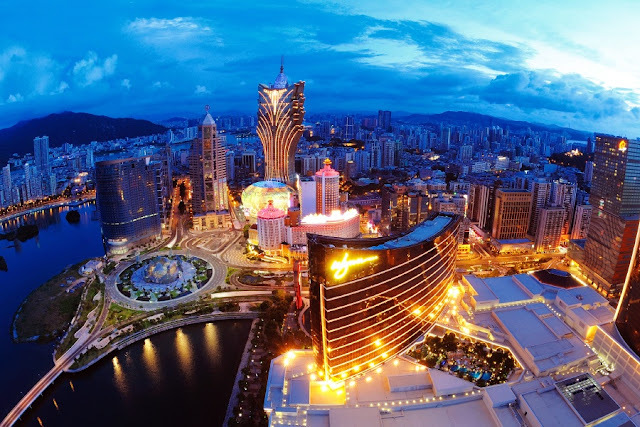 Macau is called as Vegas of the East and casino hopping is the best things to do. Start the night fun at The Venetian and after that you can explore City of Dreams Macau, The Sands Macau, The Grand Lisboa and a lot more. Live bands, free drinks and other options are sure to keep you busy and enticed for the time to come. In addition to this, there are various other wonderful attractions to see here like Taipa Village, Hac SA Beach, Night at the Venetian, Macau Tower Adventure Sports, Local Cuisines, Chinese Temples, Umpteen Museums and House of Dancing Water.